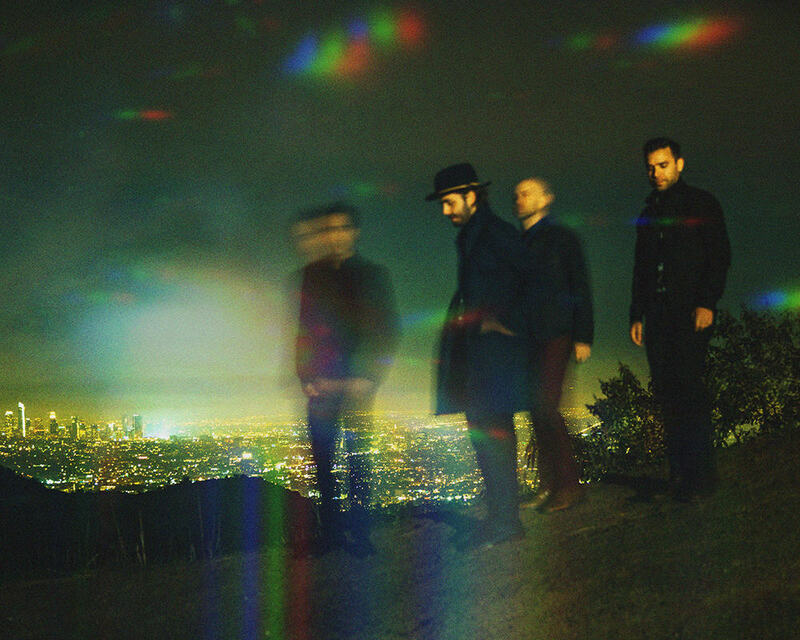 Led by Michigan native Ben Schneider, the Los Angeles-based Lord Huron — who take their name from one of the five Great Lakes — found mainstream success in 2014 with the release of their lush, Western-inspired second album, Strange Trails, whose closing track, “The Night We Met,” reached an even larger audience in 2017 thanks to a key placement in the Netflix series 13 Reasons Why. Evoking wide-open vistas and the spirit of travel, American indie outfit Lord Huron emerged in the early 2010s on the heels of the indie folk boom, bringing together an expansive and dynamic blend of folk, rock, pop, and threads of Americana. Bully is led by Alicia Bognanno who cut her teeth on the soundboards of indie clubs and studios in Nashville before putting her technical skills to use in the four-piece rock band Bully, in which she acts as the guitarist, singer, producer, and engineer. Bognanno’s technical abilities are apparent in Bully’s music, but it’s the personal and emotional depth of the songs that make them so magnetic.